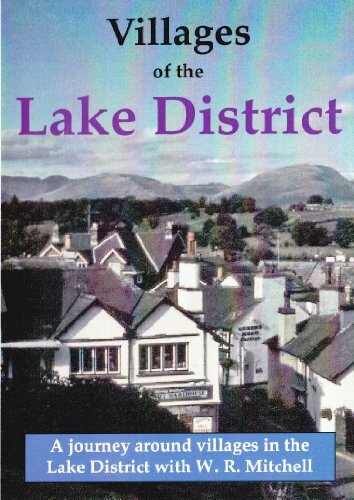 A journey around villages in the Lake District with W.R. Mitchell. 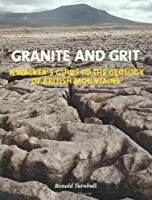 The many lakes and waters, coupled with the great mountainous ranges of the Lake District form for many people the very backbone of the area. This documentary style production seeks out the fascinating history lying in the many villages tucked away within the district. With presentation by W.R. Mitchell M.B.E., a lifelong writer and enthusiast for the area, we explore these wonderful villages, each with its own story to tell. Join us in our journey around the Lakes visiting such villages as Rydal, Grasmere, Wasdale, Grange-in-Borrowdale, Troutbeck, Hartsop, Askham, Dacre, Hawkshead and Sawrey, plus many others. Our travels also take us to the lost village of Mardale, now beneath the great Haweswater Reservoir and the new burial place for the Mardale dead at nearby Shap. Take in the splendour of village life and the breath-taking scenery in this superb dvd.